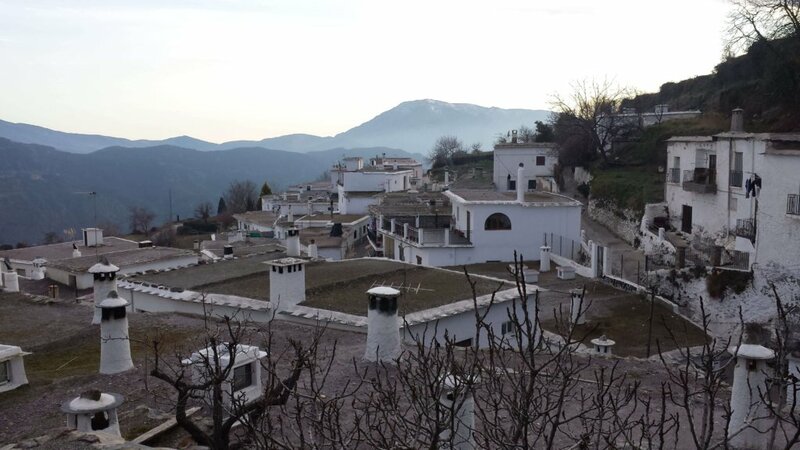 Alpujarras holiday cottages near Capileira, but away from the hustle and bustle. 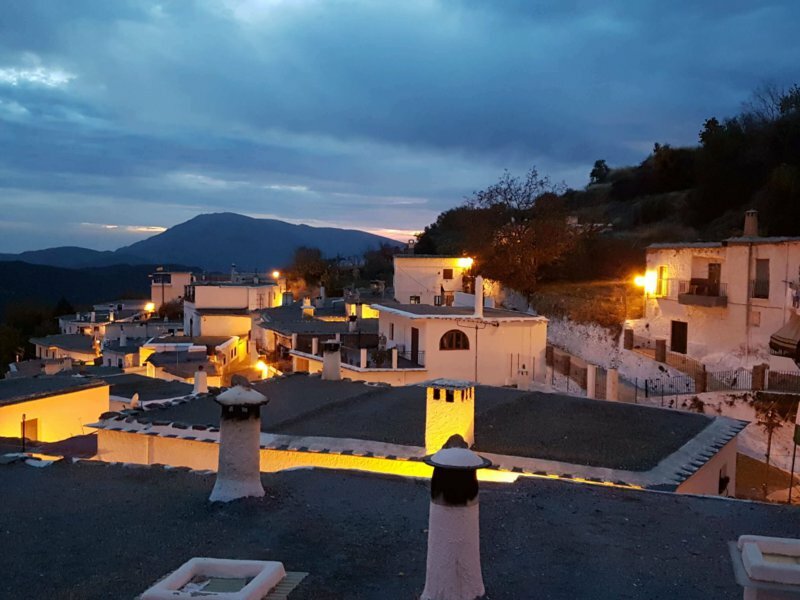 Our Alpujarras holiday cottages near Capileira are a few minutes away from the most visited towns in the area, but far enough to enjoy the peace and quiet of the most authentic Alpujarras. 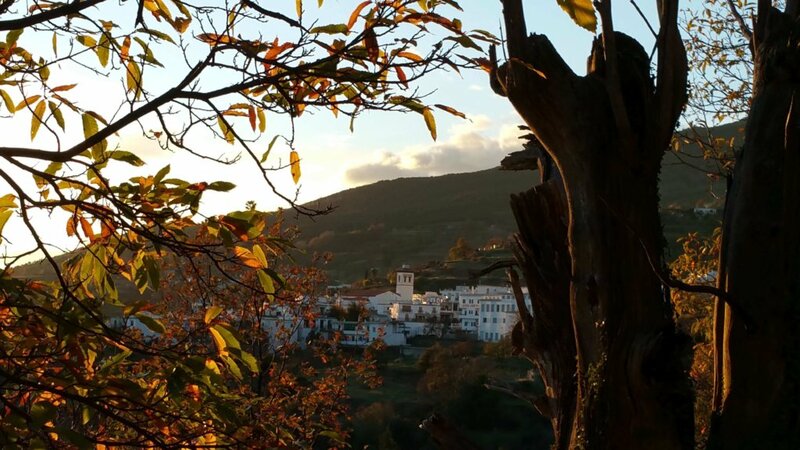 La Placeta is in Pórtugos, at 1,300 above sea level, the perfect place in which to rest after a day discovering this unique natural setting. 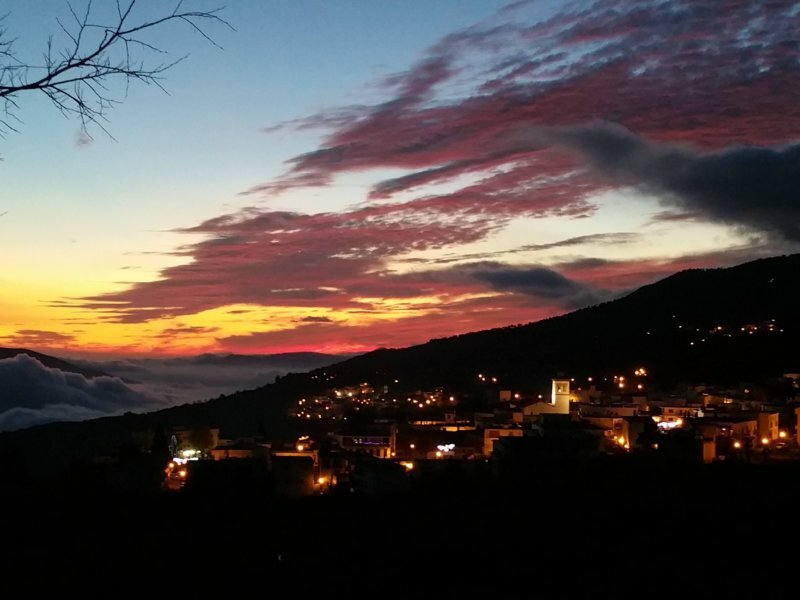 We’re in the heart of Las Alpujarras, and you’ll be able to rest in peace but wake up next to the most famous towns in the area. 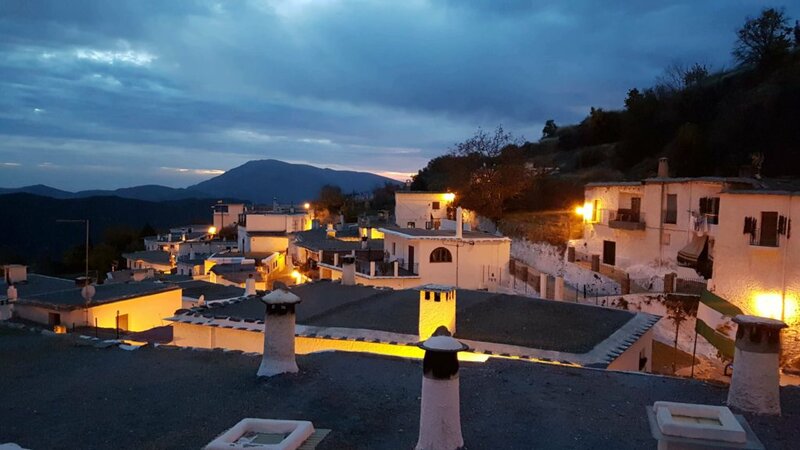 You’ll sleep between Pampaneira and Trevélez and decide which of the two you want to visit during the day, or visit the beautiful villages of La Tahá, or simply let the peace and quiet a town with four hundred inhabitants like Pórtugos offers seduce you. 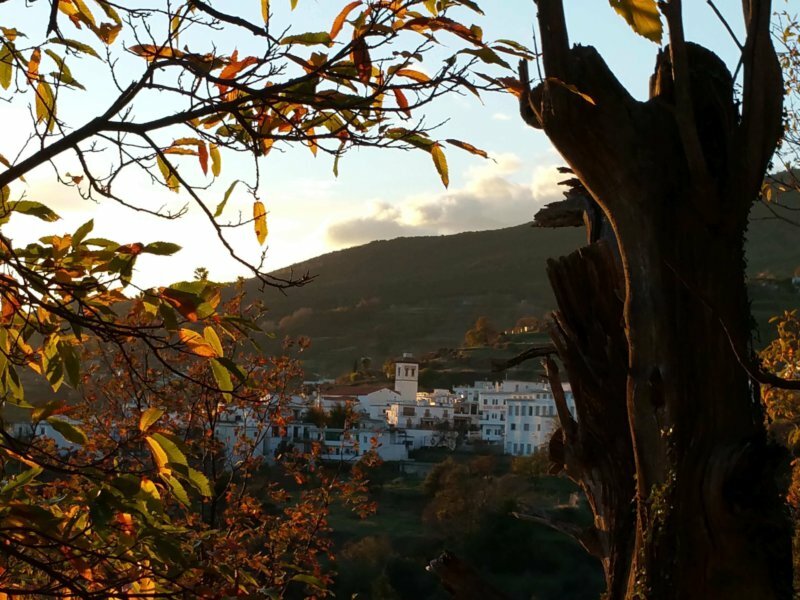 The noise and stress of the city are concepts we just don’t practice. 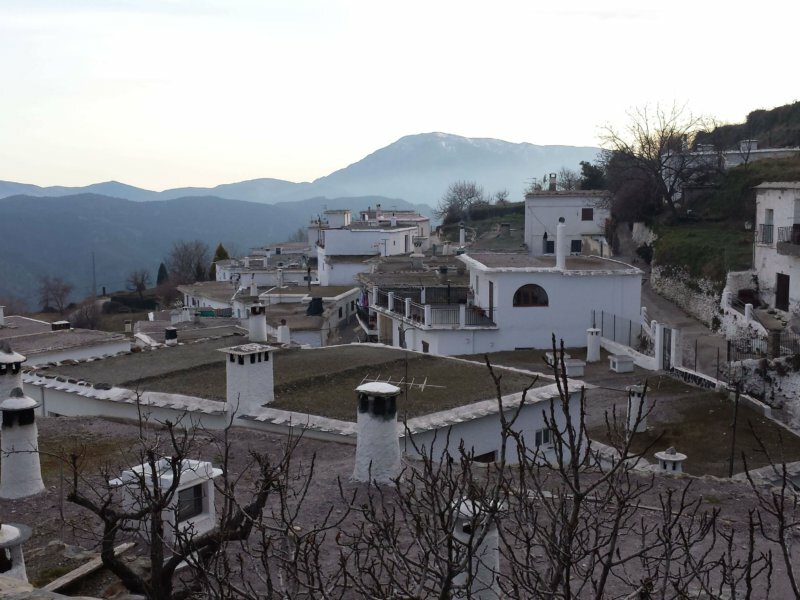 Getting here is quite easy because, among the Alpujarras holiday cottages near Capileira, La Placeta stands out for being in the heart of the town, but in a very quiet area. 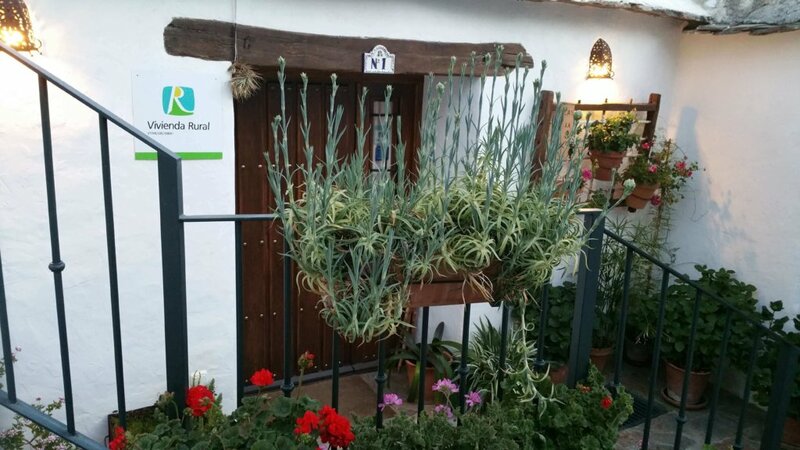 Even though Pórtugos is a small village, there are two supermarkets, a bakery, a pharmacy, two restaurants, a pub.., and that makes it stand out. 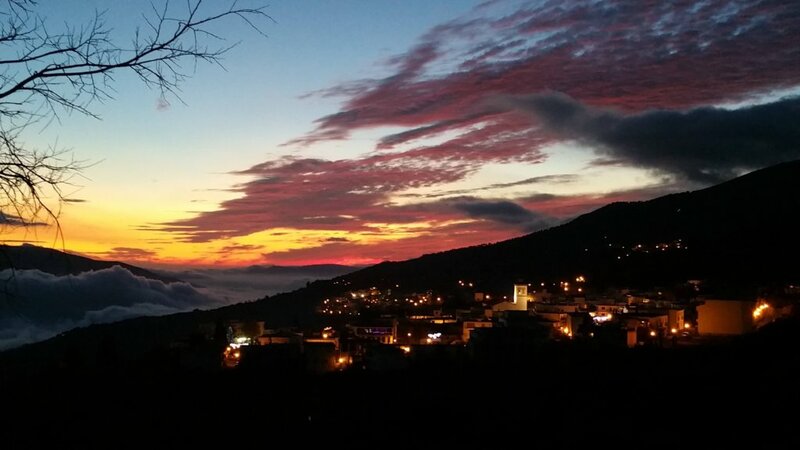 You’ll feel you’re in the heart of Las Alpujarras at all times, but with all the basic services you need. You’ll find your way easily to a place where you can get away. 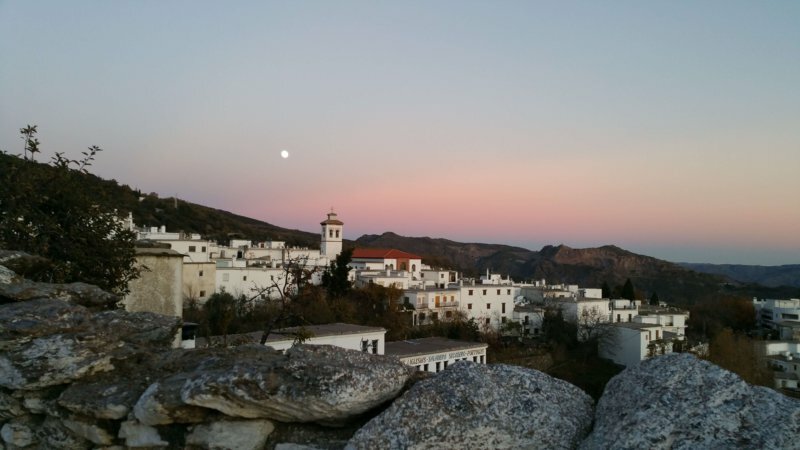 It’s not difficult to get here; you just won’t want to leave! 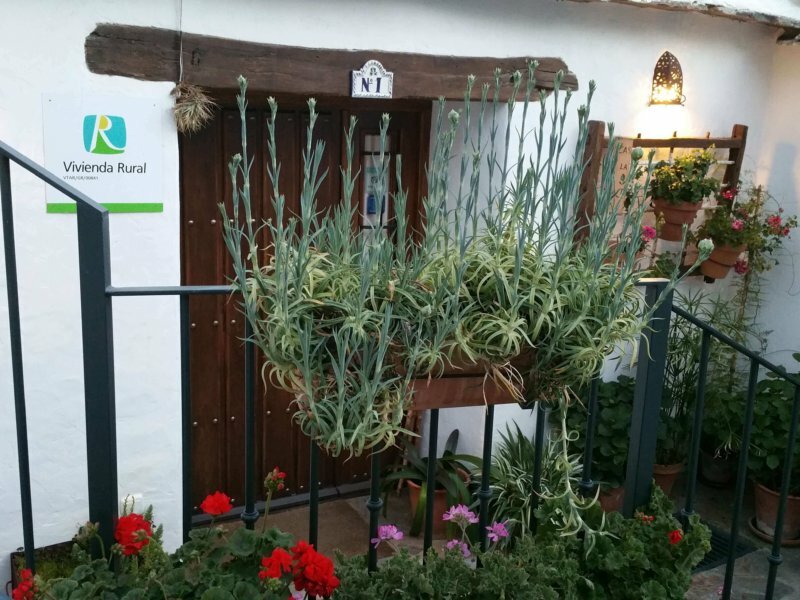 But if you have any questions regarding how to get to La Placeta, just ask and we’ll be delighted to tell you the details.